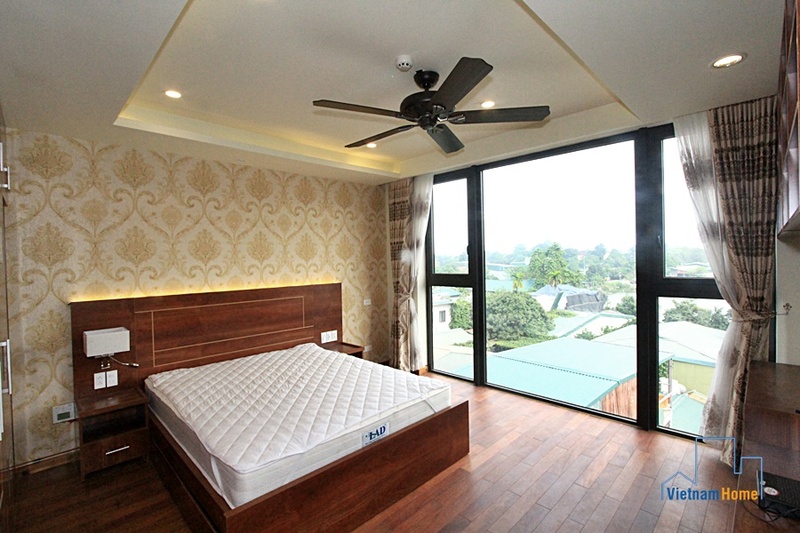 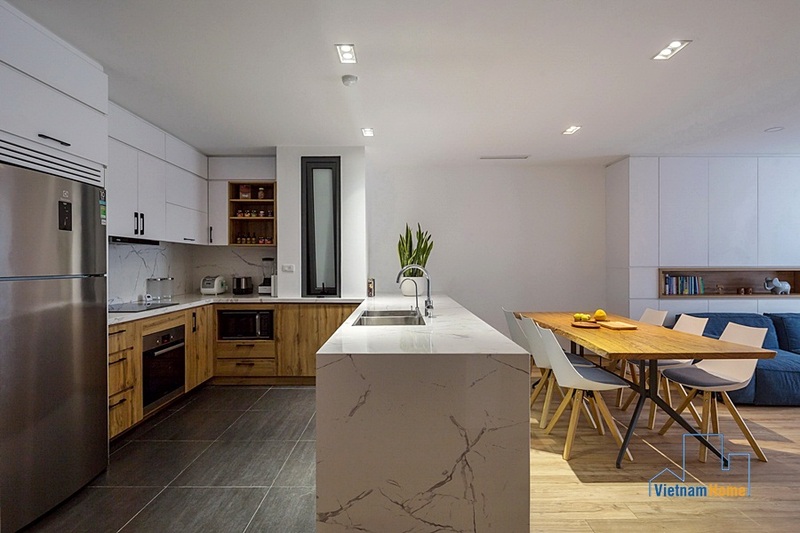 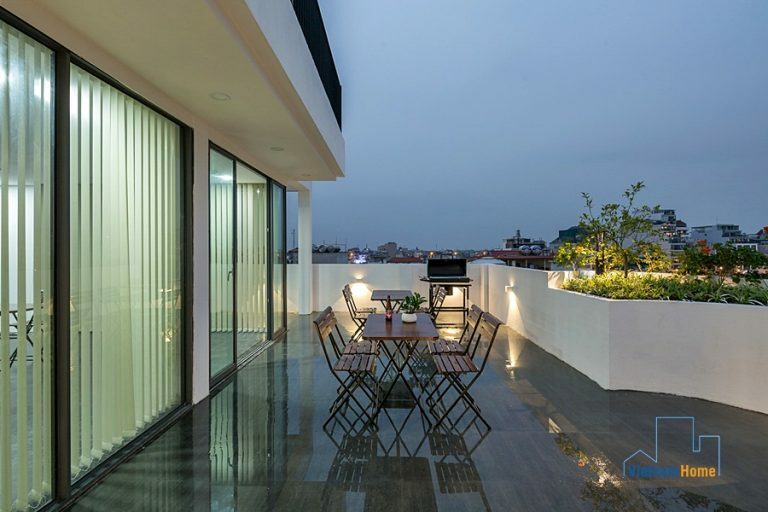 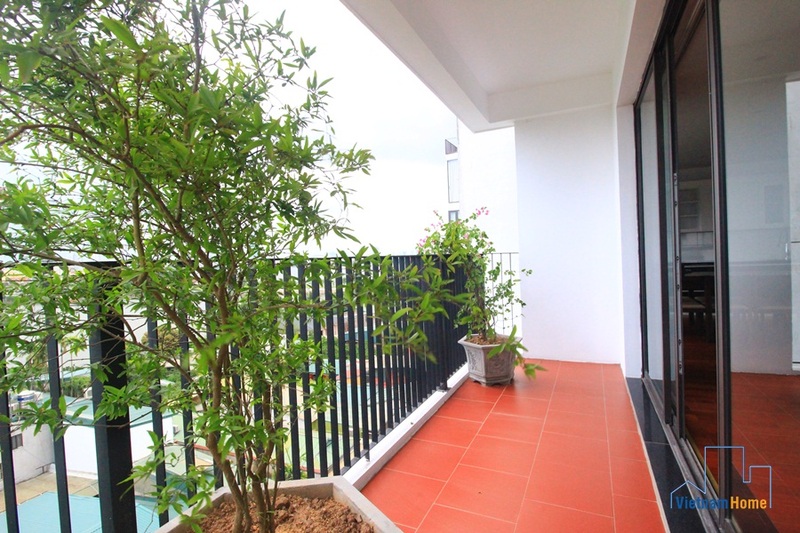 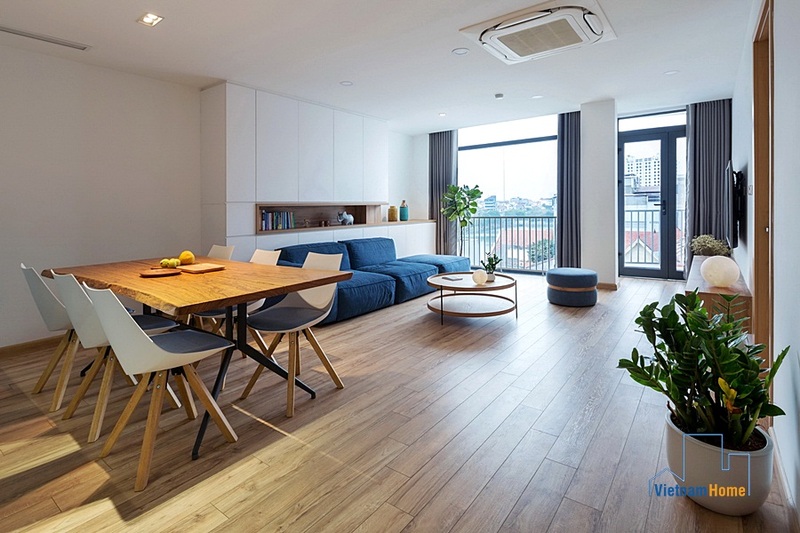 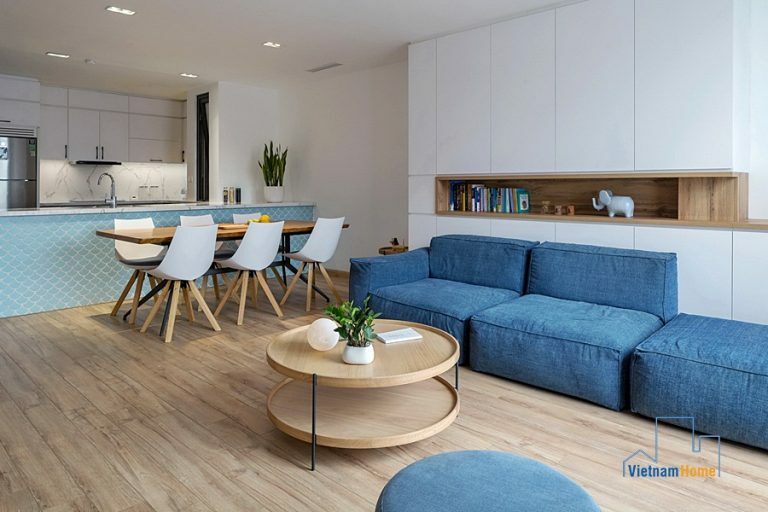 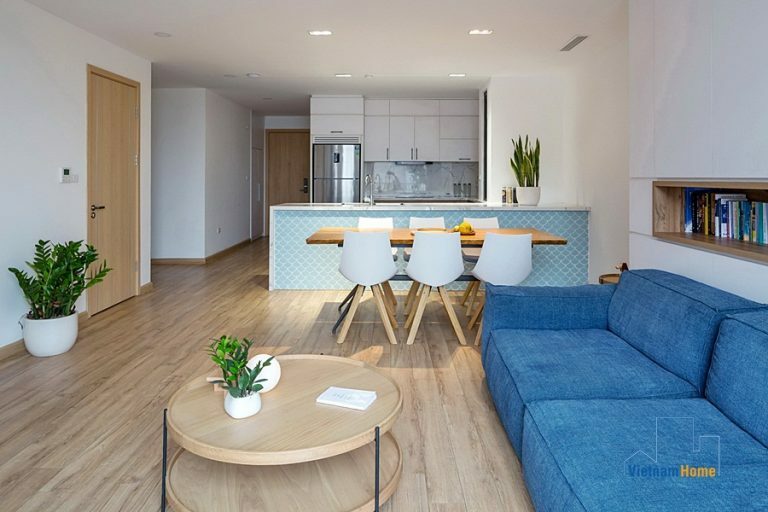 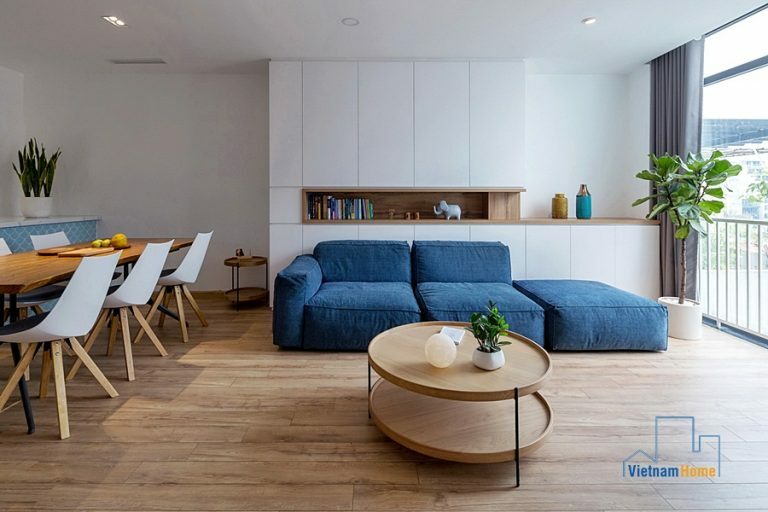 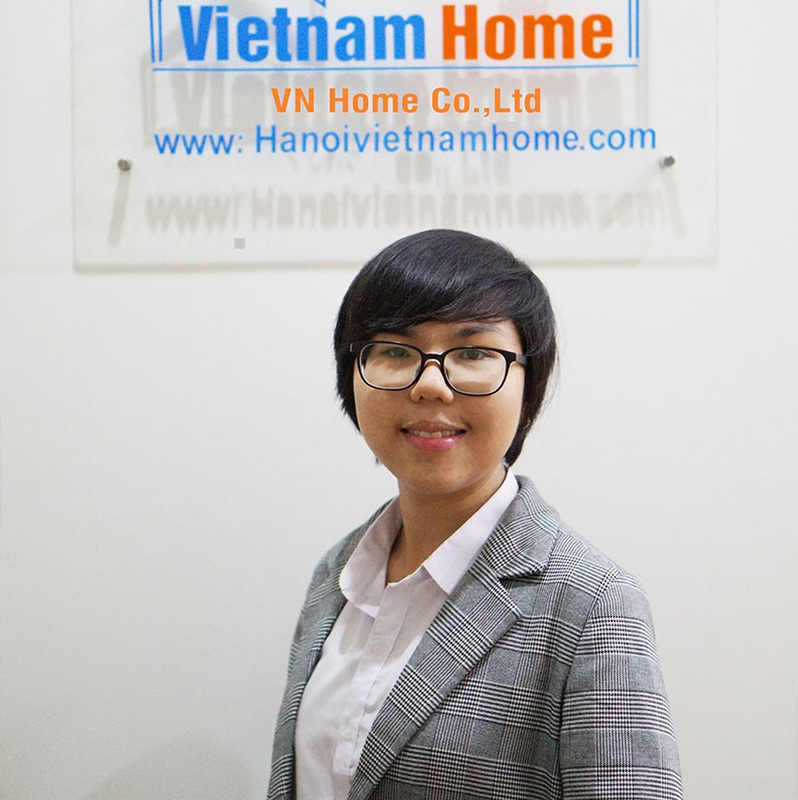 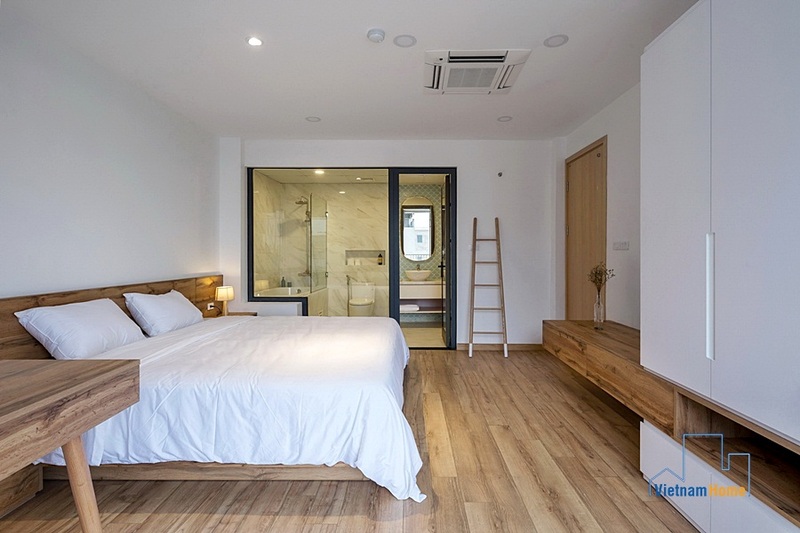 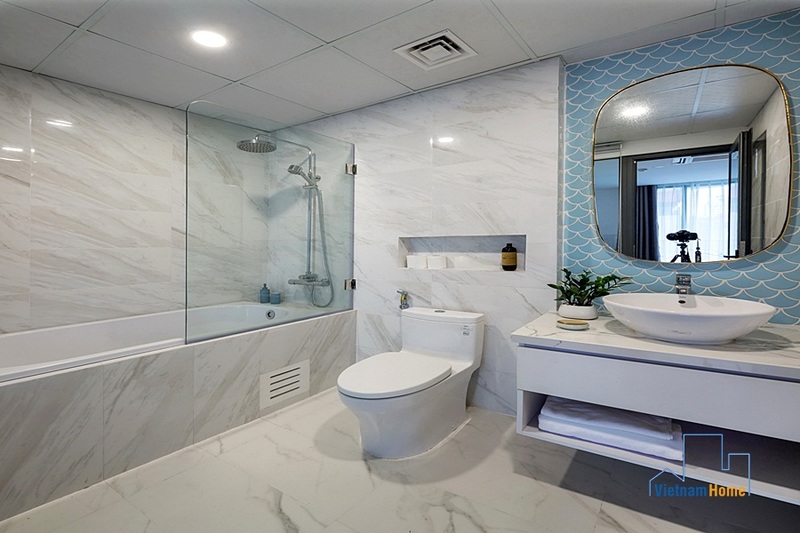 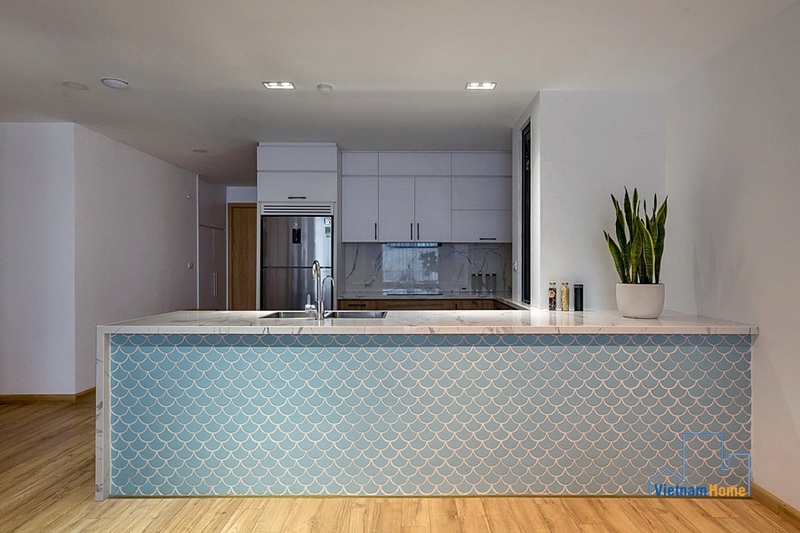 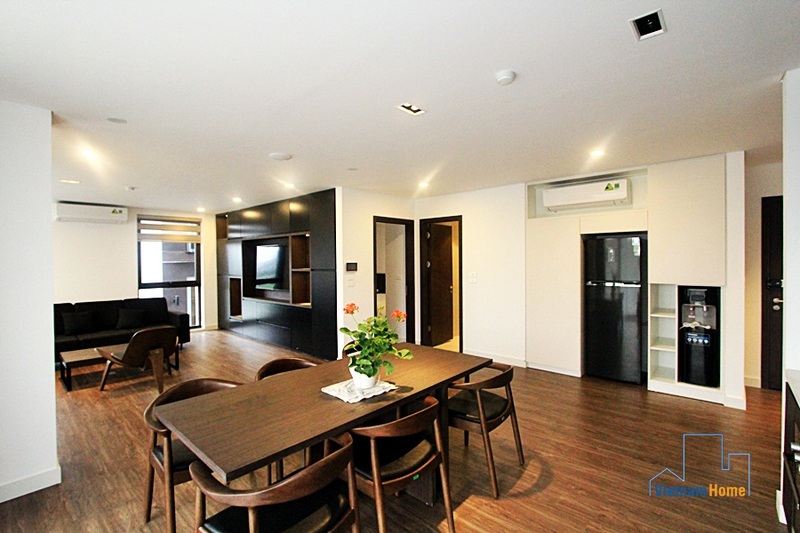 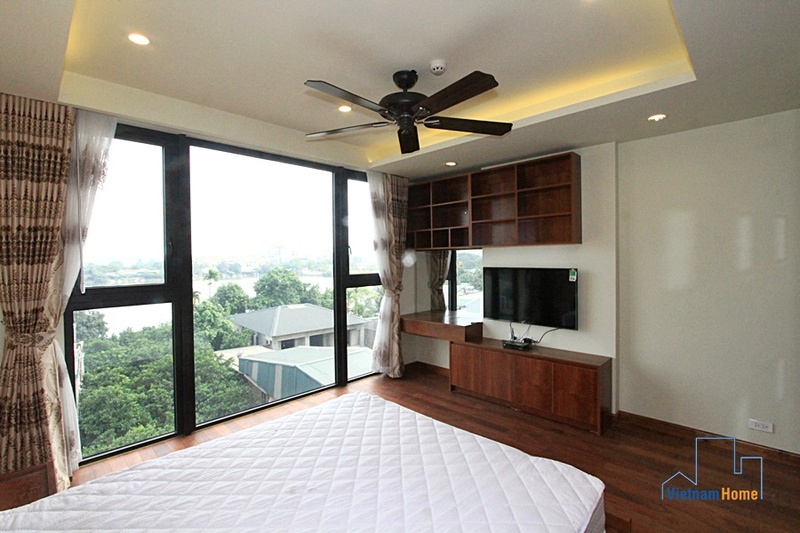 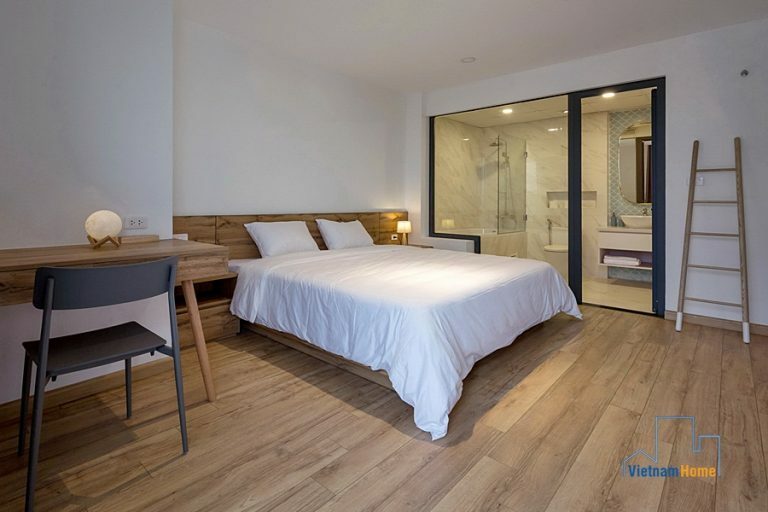 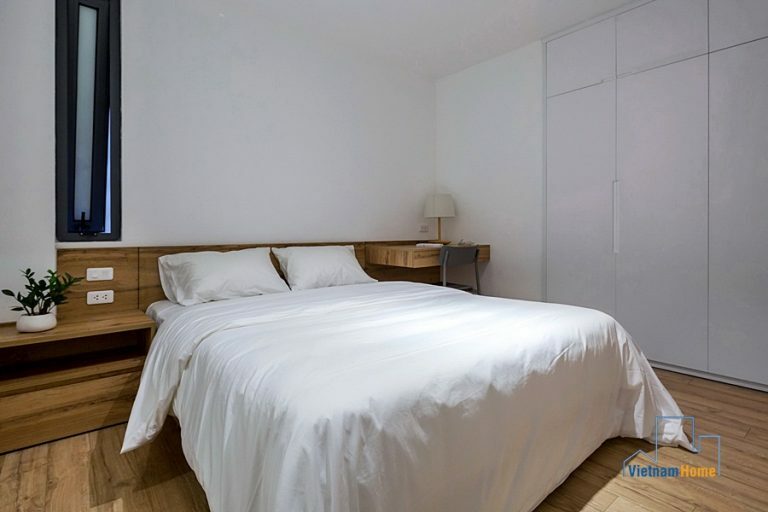 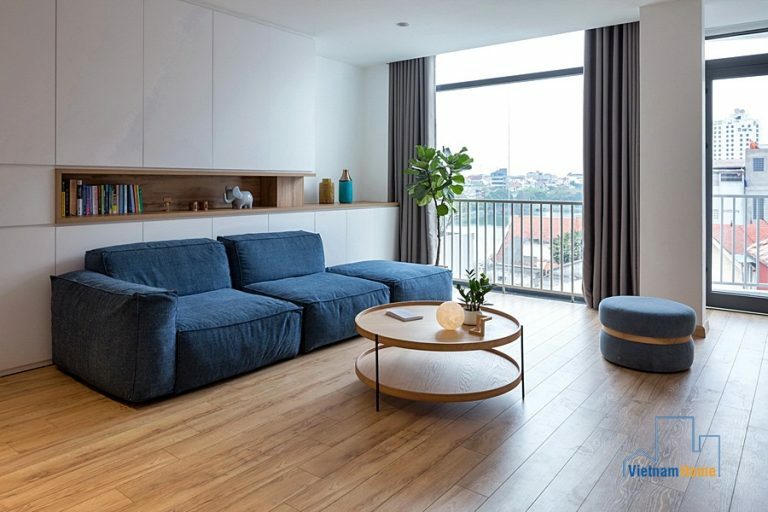 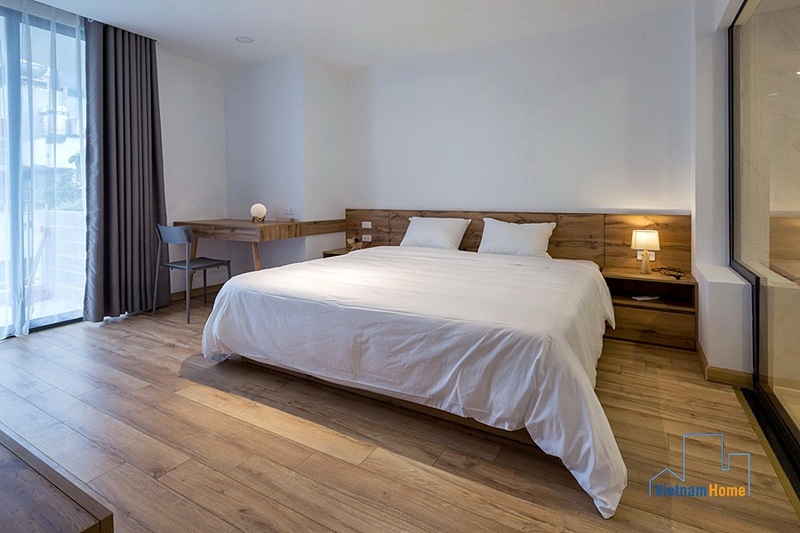 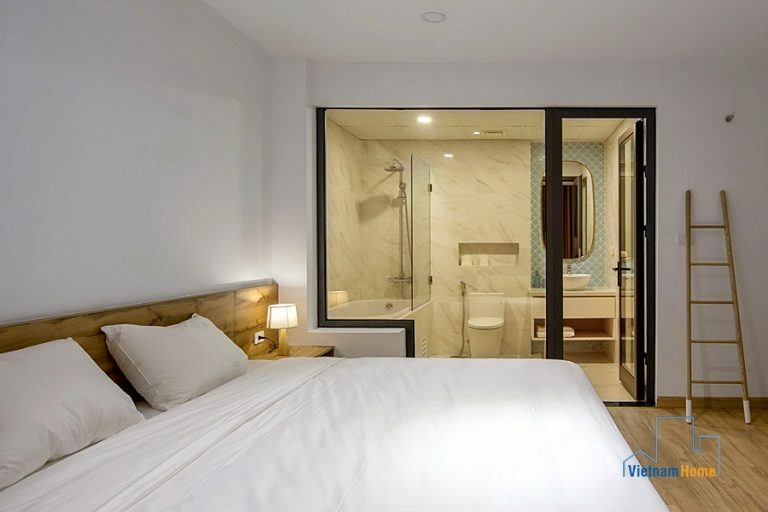 Modern and newly-built apartment for rent in Tay Ho District! 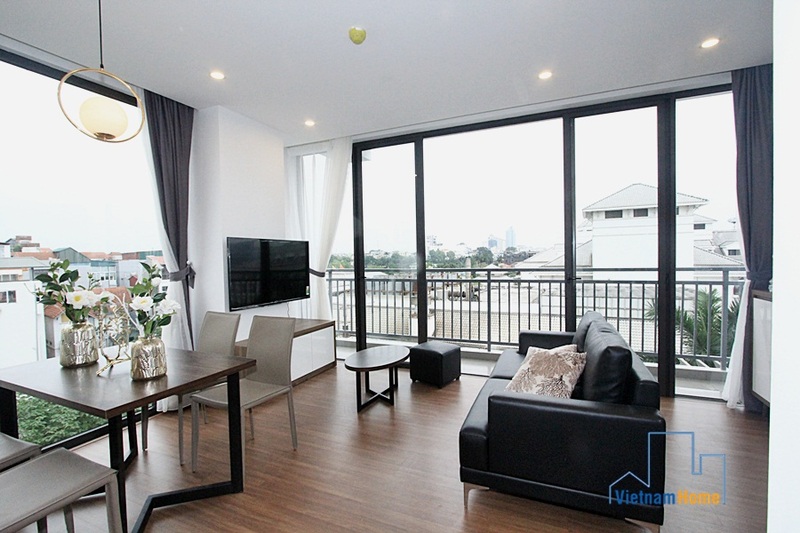 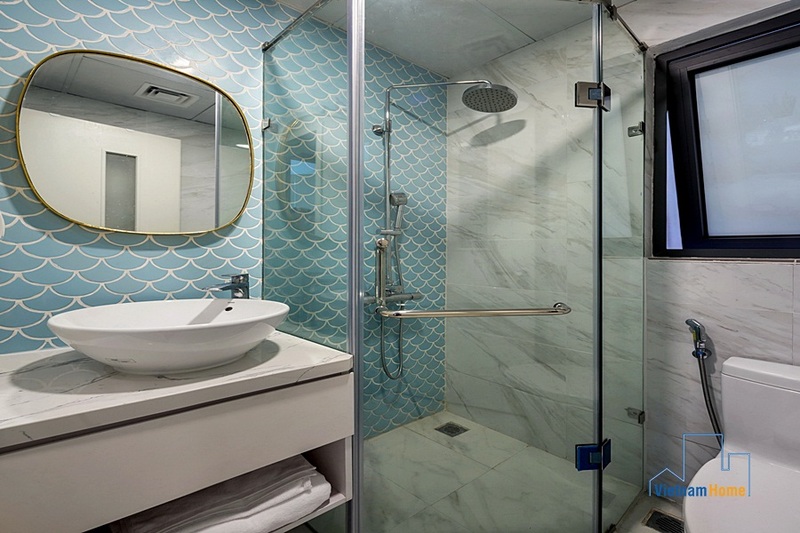 With the size of 110m2, the apartment has 2 bedrooms, 2 bathrooms, all are designed in modern western styles. 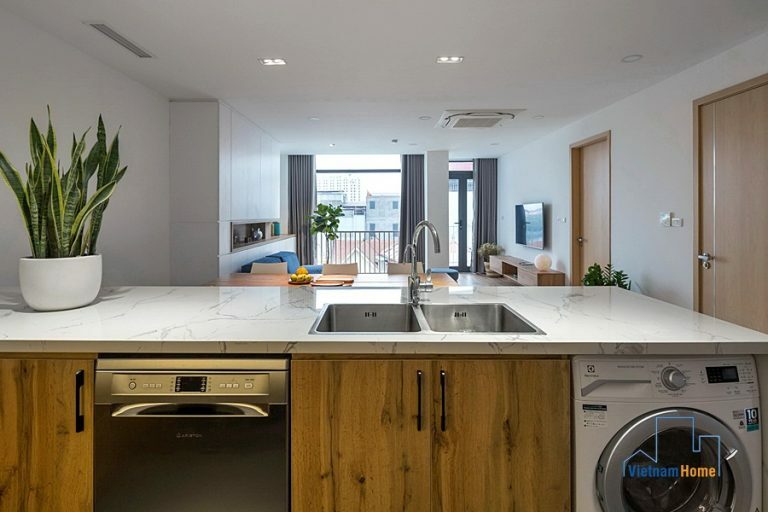 a big kitchen with oven, fridge, and every kitchen utensils are provided. 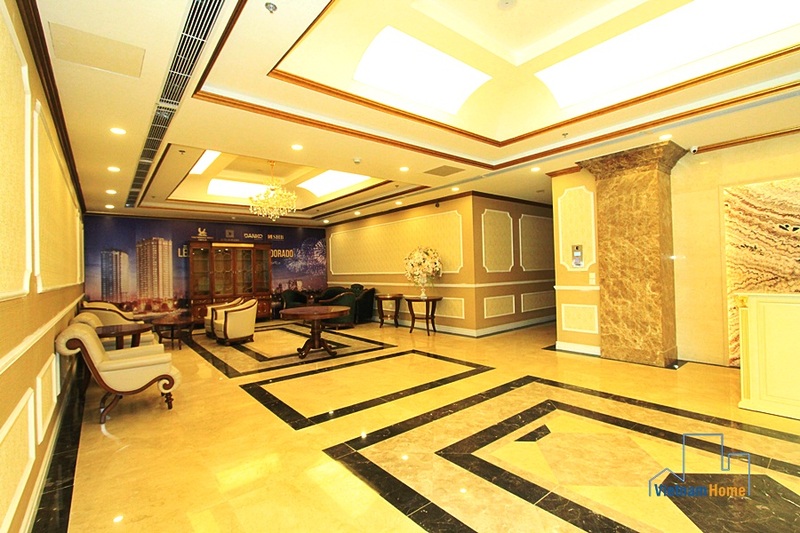 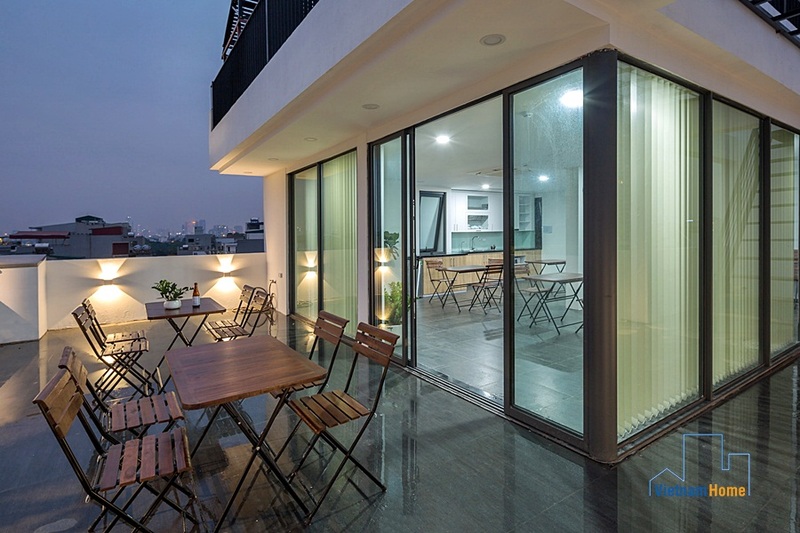 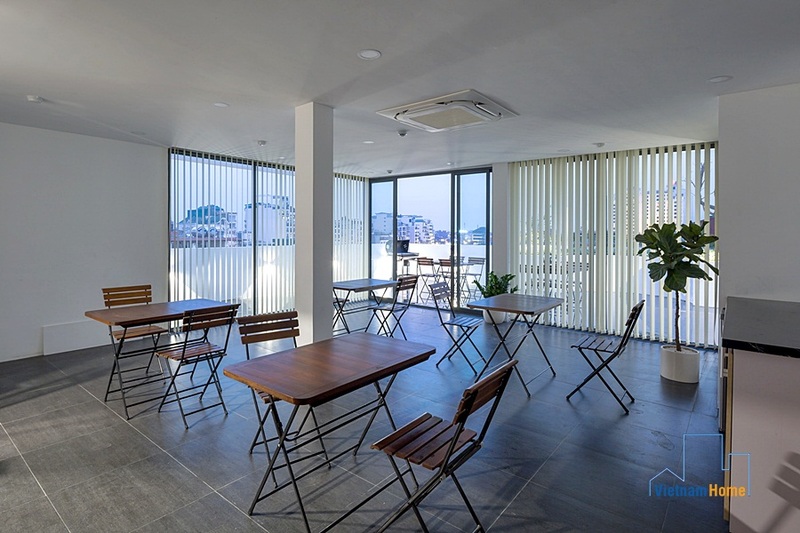 The building comes with a communal floor, very suitable for friends gathering or barbecue party. 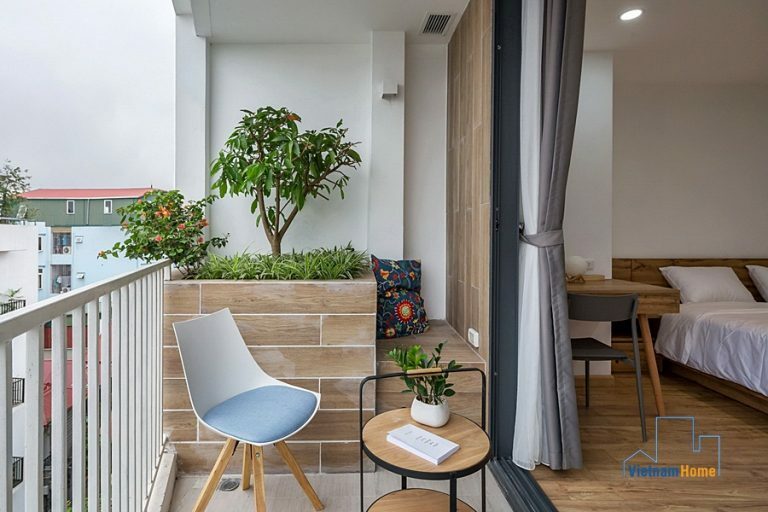 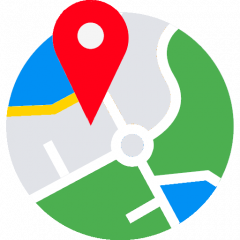 Located in one of the most convenient street in Tay Ho District, where you can easily access to convenience stores, restaurants, pharmacies and supermarket.